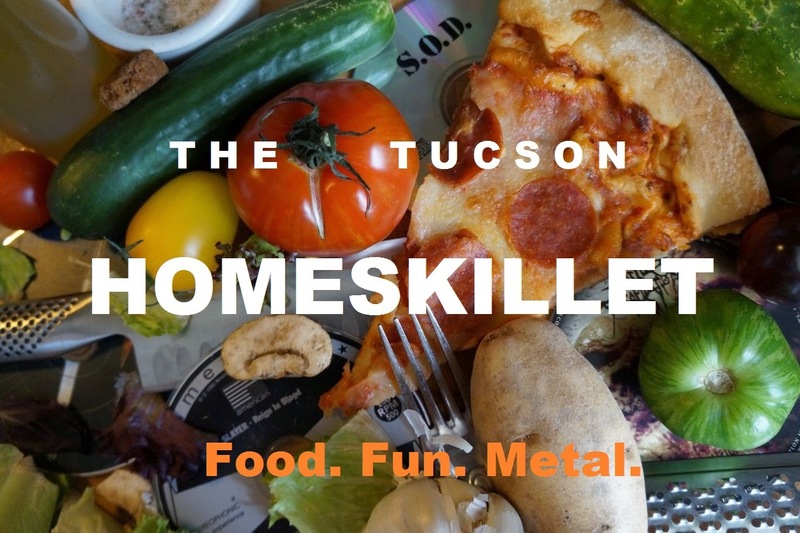 The Tucson Homeskillet: So how come there hasn't been any HOMESKILLET posts lately? So how come there hasn't been any HOMESKILLET posts lately? "Yeah man. You just restarted this thing. You said you were going to post new stuff like all the time. It's been a while. One lousy piece about you eating tacos and donuts on south 6th avenue and now....nothing? What gives? Like did you kill The Homeskillet before it even had a chance to live? 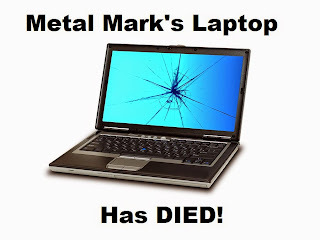 C'mon Metal Mark...I thought you were better than that." Well, yes, I am, and The Homeskillet is still set to be one of the best food / eating / metal blogs out there, it's just that I unfortunately had a bit of a set back. Yup. Just the other day as I was composing an email, the old rig went ker-plunk and now I wait as a new one arrives. 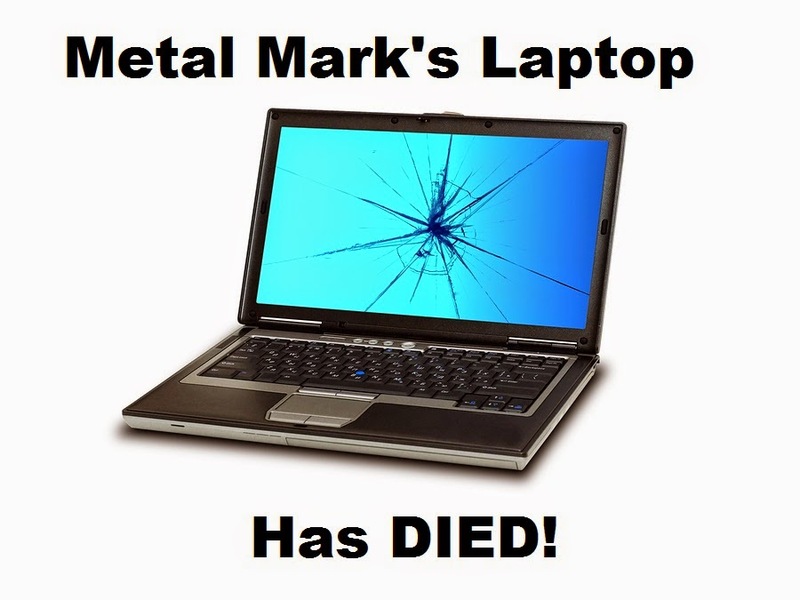 It was my Dad's laptop, the one that I brought home after he passed. I sort of had this romantic notion of writing and doing massive creative stuff on his laptop but, truth is, that thing was pretty old and when Windows decided to eat itself, it was sort of like him saying, "I appreciate the gesture and offer kid but....you need a new laptop to do The Homeskillet on." There are tons of photos and outlines on the old one so when the new computer arrives I'm gonna dump the old hard drive onto the new one and start all over. Trust me here kids: The Tucson Homeskillet has a long way to go and a lot of fun stuff is in the works. Just be patient and there will be TONS of food and Metal coming you way.